Dr. Murat Aydin, DDS, PhD., who has been very helpful to our community, has created a new definition and classification to halitosis that will serve to better diagnose the cause(s) of halitosis. He has published a paper in the British Dental Journal (BDJ) today, "Halitosis: a new definition and classification". This revolutionary concept will be most helpful to our community in better understanding and managing each sufferer’s true cause of his or her own halitosis, which can be one or more of the following classifications, oral, airway, gastroesophageal, blood-borne, and subjective. 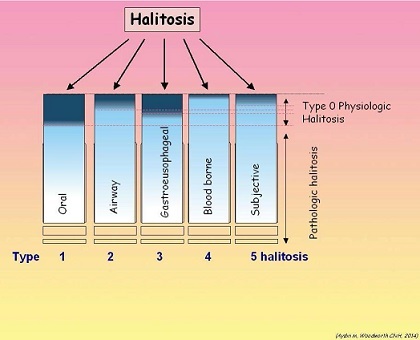 Halitosis Study with MEBO Community by Dr. Murat Aydin, DDS, PhD. Our congratulations go to Dr. Aydin for his publication and this work in his field. This new article is great. I love it. I highly recommend it to all halitosis sufferers and all experts.